GHQ Signals Directorate, Signals School: Full development for all Signals School at Signals Directorate including Admissions, Registration, Planning, Follow-up and Evaluation. Project includes analysis, design, development, documentation, deployment and full implementation. General Departments: Electronic Messaging System (EMS) including workflow, mailing, indexing and archiving. The project covered analysis, design, development, documentation, deployment and full implementation. 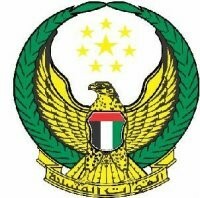 Dubai Police Portal: Dubai Police Portal (www.dubaipolice.gov.ae), which contains a number of services and information, published for both internal and external users.